Our one-man racing team racked up its first 1st place finish. 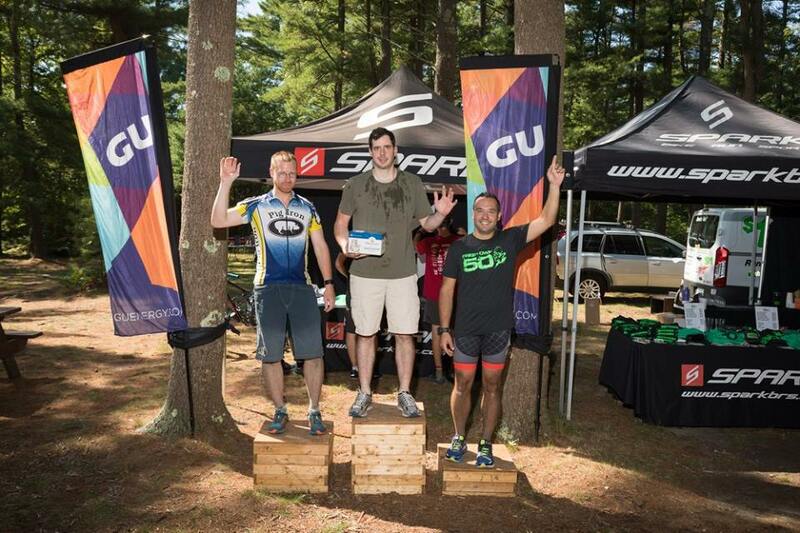 Tom, one of our staff, won the Men’s Novice 30-39 category at the Freetown 50 this past weekend, one of the toughest XC races in New England. He is also the winner of the Eastern Fat Tire Assocation New England Championship Series (EFTA NECS) in his category, as he placed 3rd at The Treasure Valley Ralley and Wallum Lake races earlier this year. Congrats Tom! And good luck with your Cyclocross season! 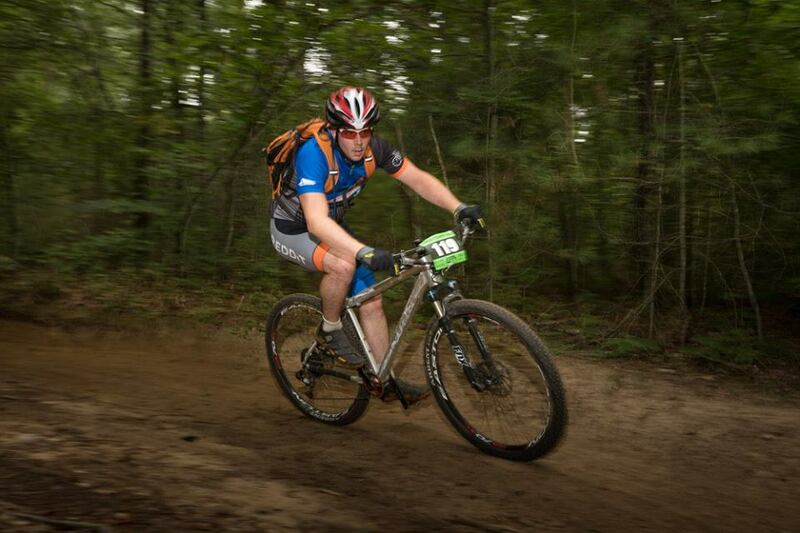 Want to learn about bike racing in New England or great trails to ride? Stop by SBK and ask around!